Earlier last week, I got the chance to sit down with the Founder of a new food delivery service called “GrubSquad.” Interestingly enough, founder Ogo Ifelayo and I have been family friends for a long time. I had no idea he was sitting on this gold mine of an idea all along. 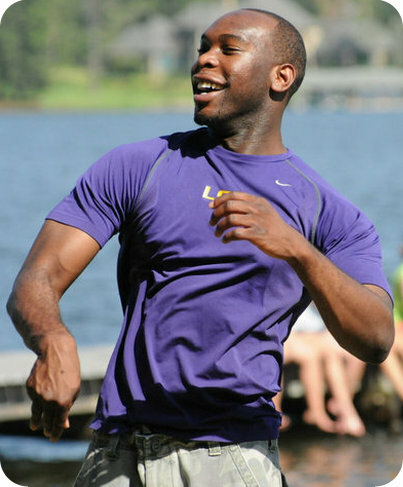 Meet Ogo, founder of GrubSquad, food enthusiast, LSU alum , and all-around good guy. 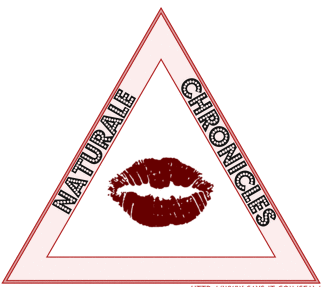 Naturale Chronicles: First off—GrubSquad, that’s a great name! Ogo: Thanks! It’s better than “OJ Deliveries,” and the other names I came up with before [laughs]. NC: Congrats on the recent launch! O: Thank you. Yep, we launched the site on April 3rd. We had our launch at Sushi Raku. We had a great time. NC: Ogo, for those who know nothing about GrubSquad, how would you describe what you all do? NC: How did you come up with the idea? O: I used to help out a lot of my friends with catering businesses by taking their orders to big events, parties, weddings, graduations, etc. When my brother got married and we were catering food from all over the city, I thought to myself “What if there was a more effective and efficient way to get the food you wanted?” I talked to a few buddies of mine and tossed around the ideas. I suddenly got organized and started writing down my ideas in a journal. NC: What’s your favorite part about being the GrubSquad founder? NC: Really! You mean to tell me the founder of GrubSquad still makes deliveries? O: [laughs] Yes! We just started up, so I still make some deliveries. I enjoy serving people. I’ve done it all my life with through church, camps like Camp Quality (a camp for children with cancer), helping out friends, etc. I like meeting people and being able to help maximize their day in a cost effective way. NC: If you could name 3 goals for GrubSquad off the top of your head, what would they be? #1. Be more efficient and productive with their lives. #2. 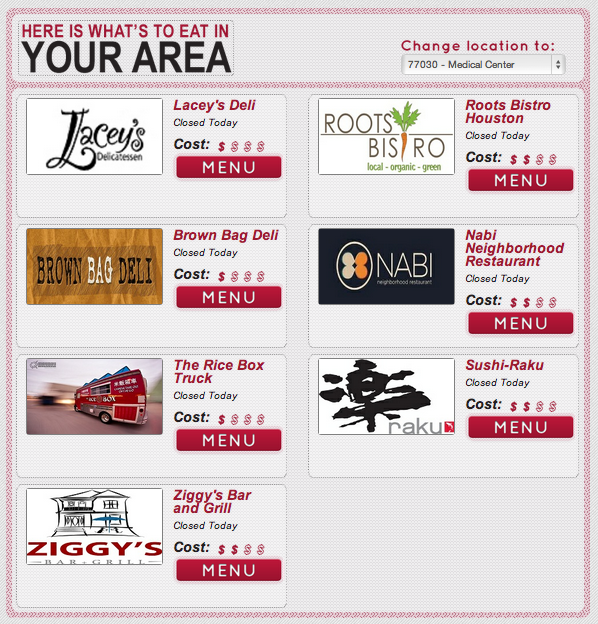 Have access to their favorite restaurants and a variety of healthy options. #3. Explore new good food in a convenient way. Sidenote: I wanted to check out the ordering process, so I pulled up the website, typed in my zipcode and Grub Squad pulled up their partnering restaurants in my area. I was delighted to see new places I had never been to and many of them at relatively low cost. Once I selected where I wanted to eat, the specific restaurant menu pulled up and I could click and add to the cart what I wanted. Very easy to use! NC: Do you have a target audience? O: GrubSquad is for everyone. Our primary market has been those busy professionals who barely have time for lunch. O: Exactly! A lot of times, the lunch break is too short to hop into your car, wrestle through traffic, and find a proper meal. We do the hard work so they can eat and still be productive and keep it moving. NC: So…I’ve been eyeing that GrubSquad tee. Any chance I could get some GrubSquad gear? O: Of course! We ordered some new batch of shirts. We’ll put them up for sale on the website sometime in the near future. We’ll hook you up! Bottom line: GrubSquad gets my NC stamp of approval! All the foodies of Houston will love them for bringing good food to a central location. Ogo was telling me that Houston has a great food culture. I’m discovering that myself, and I think GrubSquad can be the tool we need to try new foods and still stick to our busy schedules. Foodies and “Productivity Enthusiasts” are in good hands with GrubSquad.